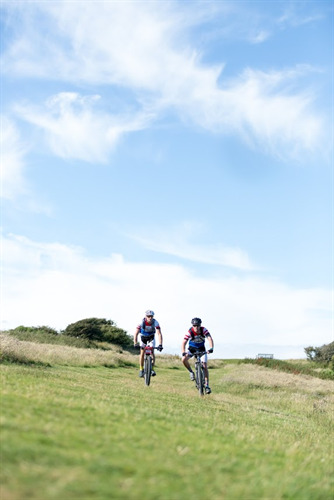 Seaford Town Council is excited to announce that Seaford is hosting a brand new off-road bike ride on Sunday 13th August in Martello Fields, Seaford, organised by the British Heart Foundation with support from Seaford Town Council. 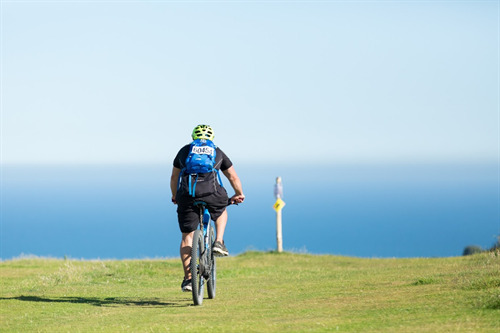 With access to stunning coastal scenes, beautiful forest trails and epic cliffs to climb – this is the perfect summer event for mountain bikers of all abilities. Starting off right by the sea, riders will take on 35 miles of beautiful off-road routes, with an optional 10 miles of extra technical riding. Visually stunning and show casing the best of East Sussex, this ride is not to be missed. The British Heart Foundation is asking 600 cyclists to take on this challenge to help fund lifesaving research into heart disease, which causes more than a quarter of all deaths in the UK. The BHF relies on the enormous generosity of its supporters to pay for its ground-breaking research. The event hopes to raise £47,000 in its first year, which will go towards helping us better understand how to prevent, diagnose and treat heart disease. 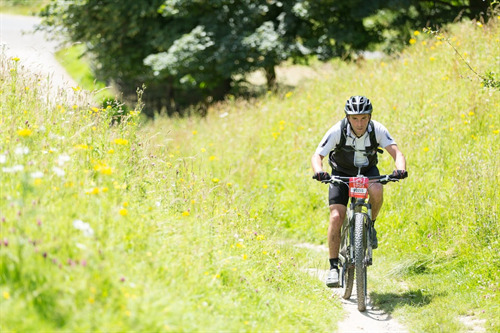 Entries for the South East Coast off-Road Bike Ride are now open at only £20.00 for Adults and £10.00 for Children (aged 14 and above).